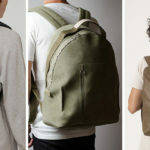 For an alternative to real leather totes, vegan leather (also known as faux leather) makes an excellent, sturdy, everyday bag. 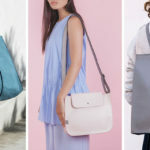 Here are 9 examples of vegan leather totes that won’t have you compromising style for material. 1. 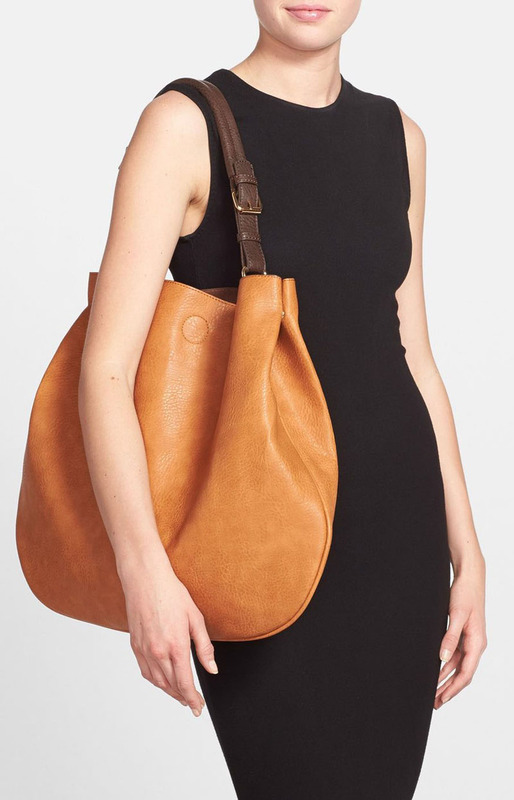 This simple, reversible vegan leather tote has a pocket on both sides to make it extra functional no matter which way you wear it. 2. 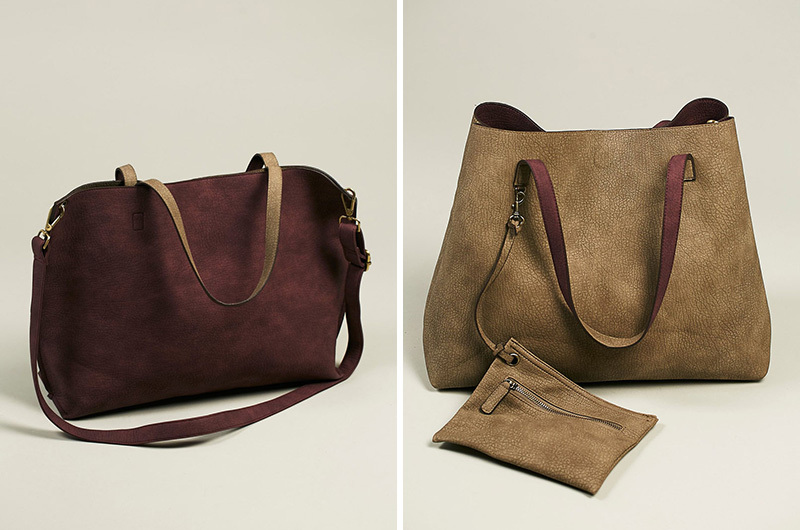 This slouchy vegan tote is also reversible and comes in a wide range of colors to make sure you always have the perfect bag to compliment your outfit. 3. 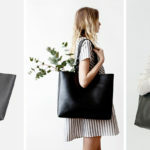 This black vegan leather tote is sophisticated and functional, making it perfect for work or a night out. 4. This light brown vegan leather tote is just the right size to fit all your things in and swing over your shoulder as you head out the door. 5. 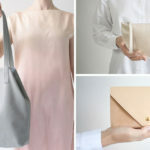 This minimalist, light colored faux leather tote comes with a small zip up bag to tuck inside to keep your wallet or makeup easy to find no matter how much other stuff is in there. 6. With this sophisticated tote you actually get two bags in one – the tote and a removable front clutch, both made from vegan leather. 7. 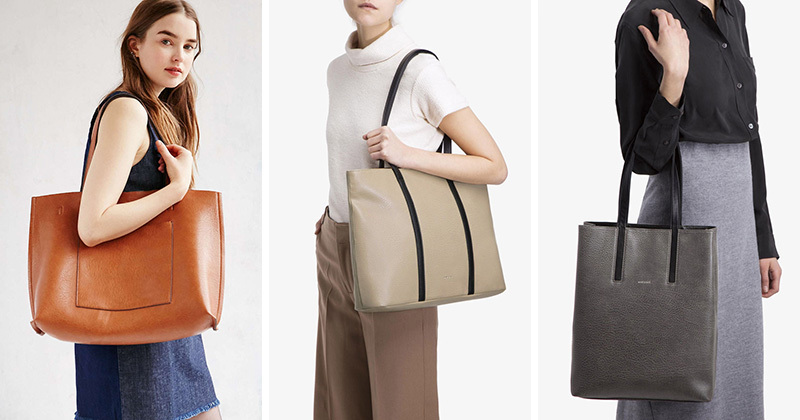 The lining in this two-toned vegan leather tote is made from recycled bottles. 8. 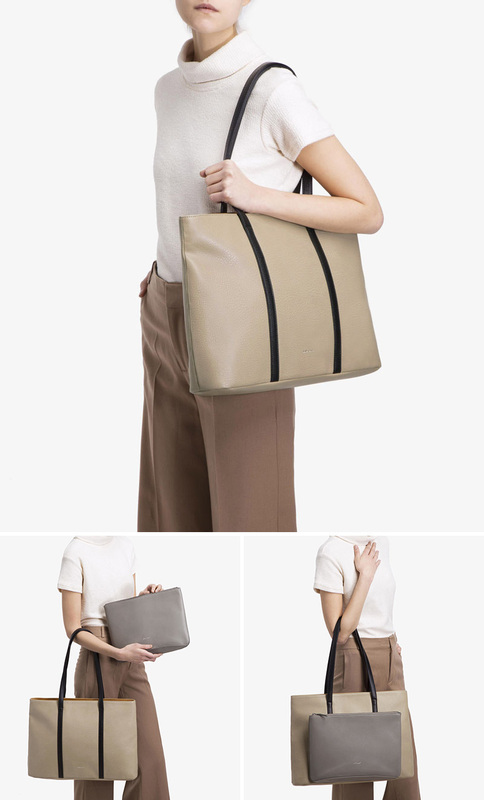 This reversible grey vegan leather tote has a tie closure to make sure all the contents of your bag stay inside. 9. 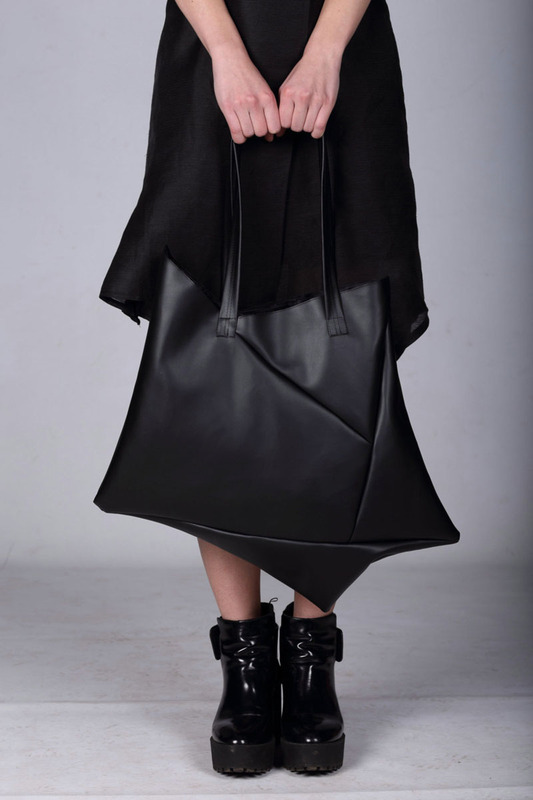 For the more fashion forward, this black vegan tote has a geometric design that makes it stand out from the rest.